Overnight Bike hire is available upon request all year. The first 24hour period is charged at $45 per bike, with every 24 hour period after that charged at half price ($22.50 per bike). 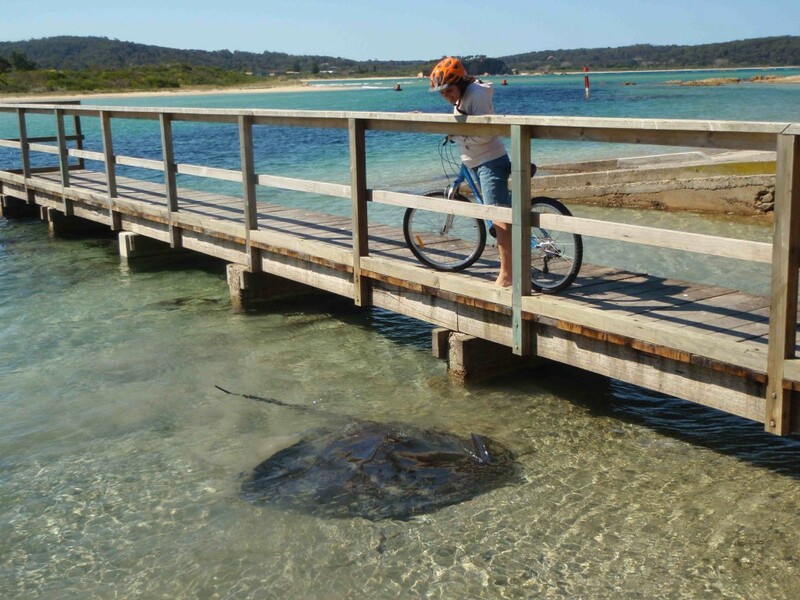 Bikes are available for pickup from our Mossy Point Boatshed, or we can drop them to your hire location for a $50 fee.